Our company is among the most sought after offering Cup Filling Machine to the clients. 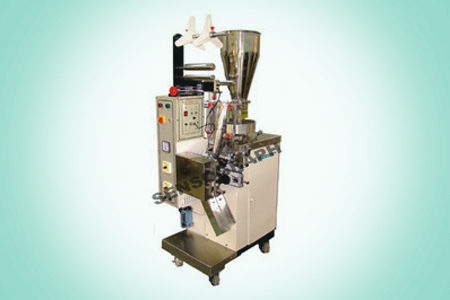 Cup Filling Machine is manufactured by a team of dexterous professionals and by using modern tools and advance technology in strict compliance with quality norms and standards. Offered range can be avail in different specification as per necessities of clients. This product is appreciated for long life and weather resistance. Offered range extensively demanded in various industries such as industrial and commercial. This product is properly checked by expert quality controllers on different parameters. It provide cost effective, flexible packaging solution for business big and small.